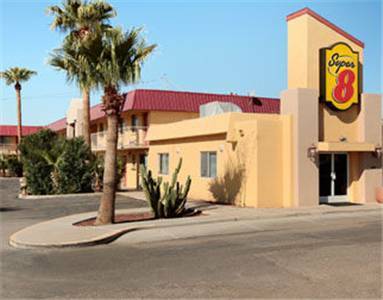 from Casa Grande. 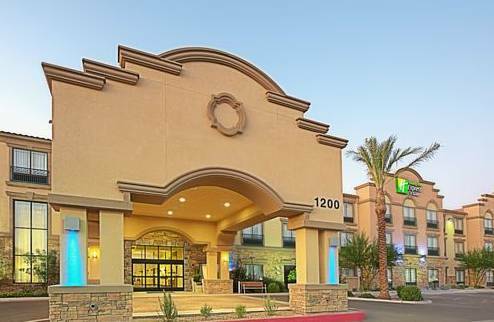 If you're here at Quality Inn Casa Grande and you like golf, you can explore Mission Royale Golf Course. 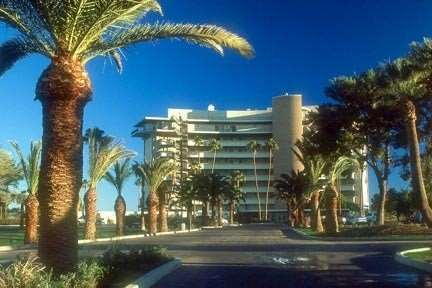 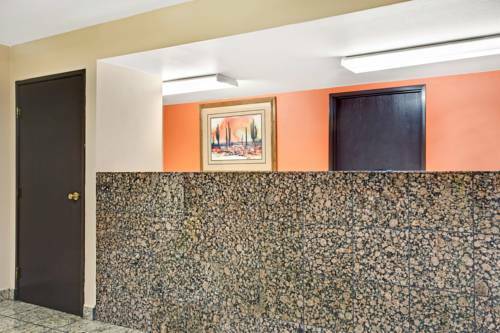 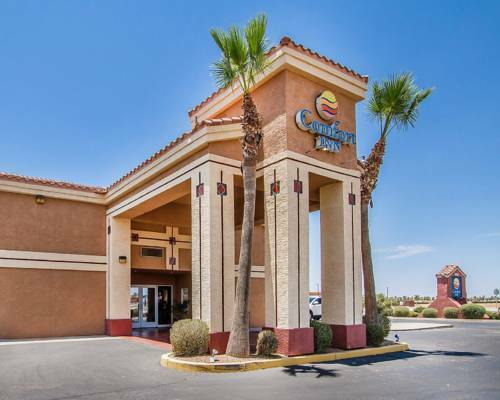 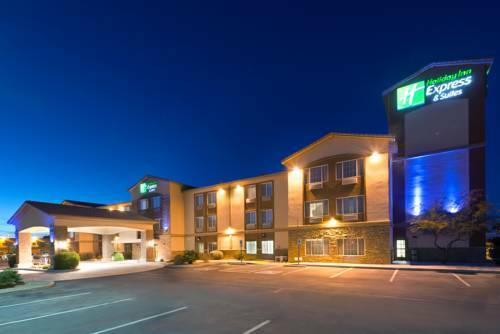 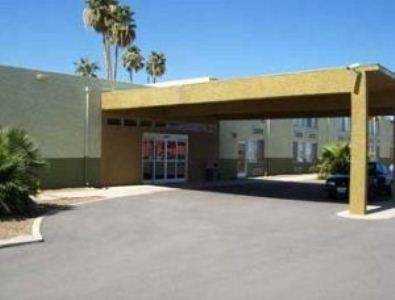 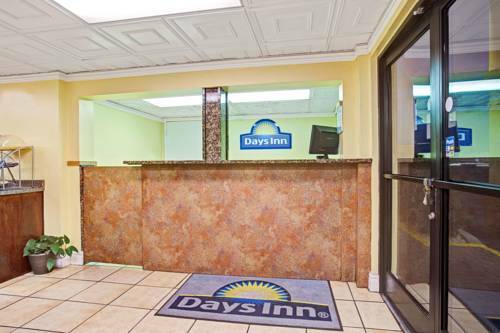 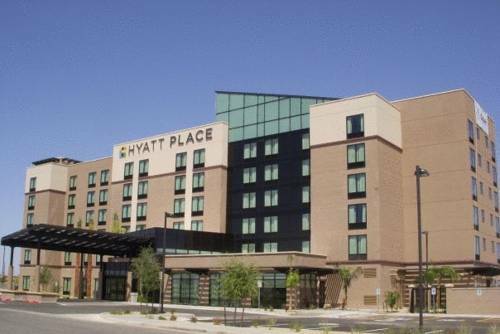 These are some other hotels near Quality Inn Casa Grande, Casa Grande. 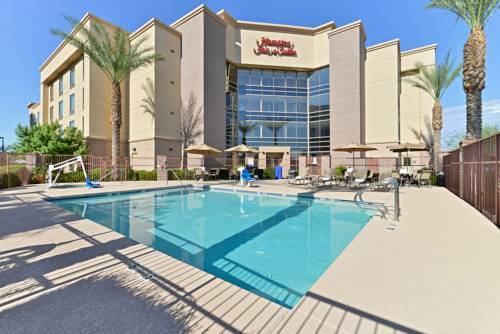 These outdoors activities are available near Quality Inn Casa Grande.